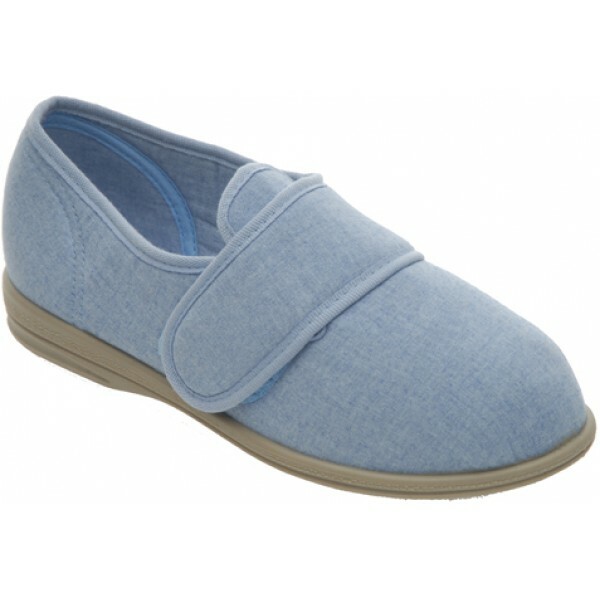 Cosy Feet Ladies Jenny Cotton Slipper Cool And Comfy. A cool, comfy cotton-mix slipper designed to wear indoors and out. 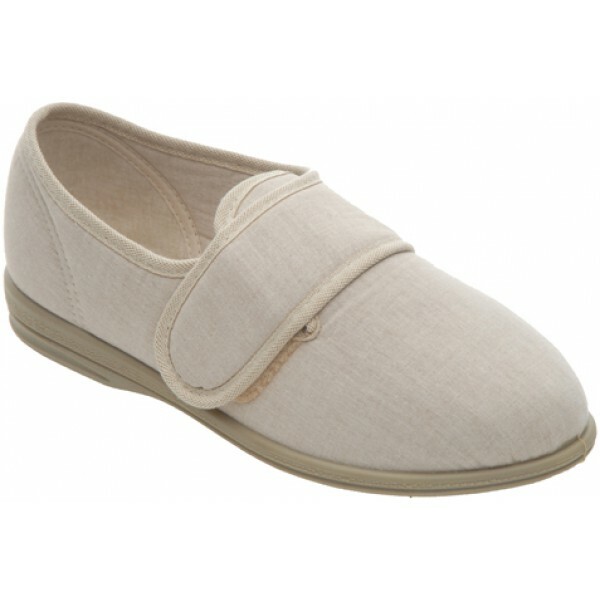 This cotton-mix slipper will keep swollen or problem feet cool and comfy all year round. 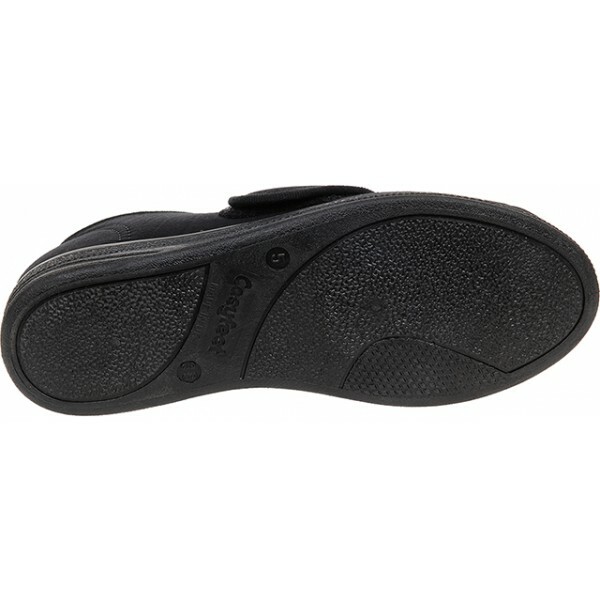 They’re soft, secure and adjustable and can double-up as a lightweight shoe if your feet are very sensitive. Wear them indoors and out! My aunt needed a pair of wide soft slippers after a recent hip operation. These were perfect and delivery was very fast. I would highly recommend the company and slippers. These slippers are perfect and I have sent for another pair, having arthritis and get very swollen feet they are exactly what I need, perfect for indoor and outdoor wear. The service was very efficient and the price very good compared to other places for the same item. 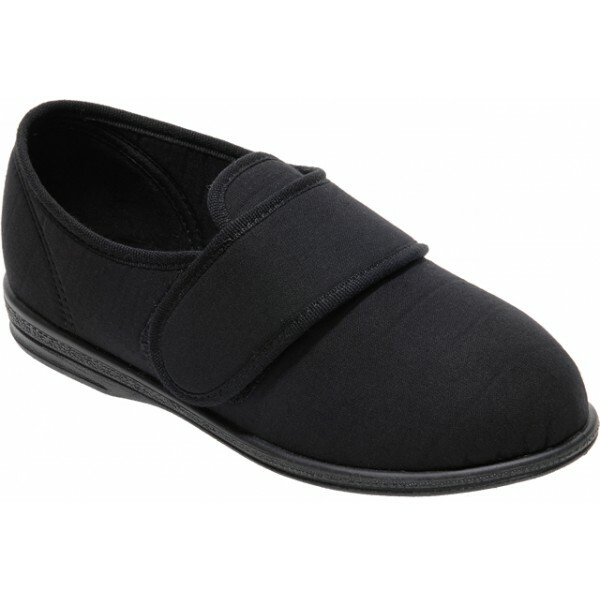 I have purchased two pairs of these slippers and they are brilliant, very lightweight but supportive and ideal for indoor and outdoor use. 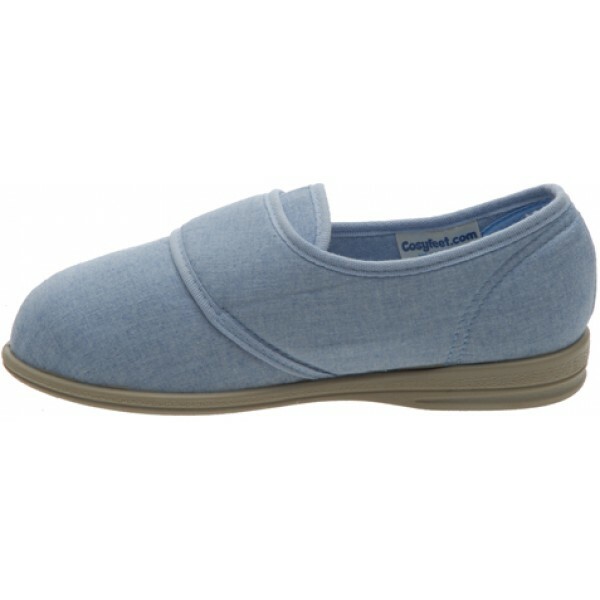 very comfortable and fabric is perfect, nice and cool so feet dont get to hot. My elderly mother loved them, they are comfortable and easy to put on.